Gerald Mangena is the Director of Finance for Farmerline. He is an ICT enthusiast who leads the finance team in making informative financial decisions, strategic positioning of the business, and is a key member of the company’s fundraising activities with investors. 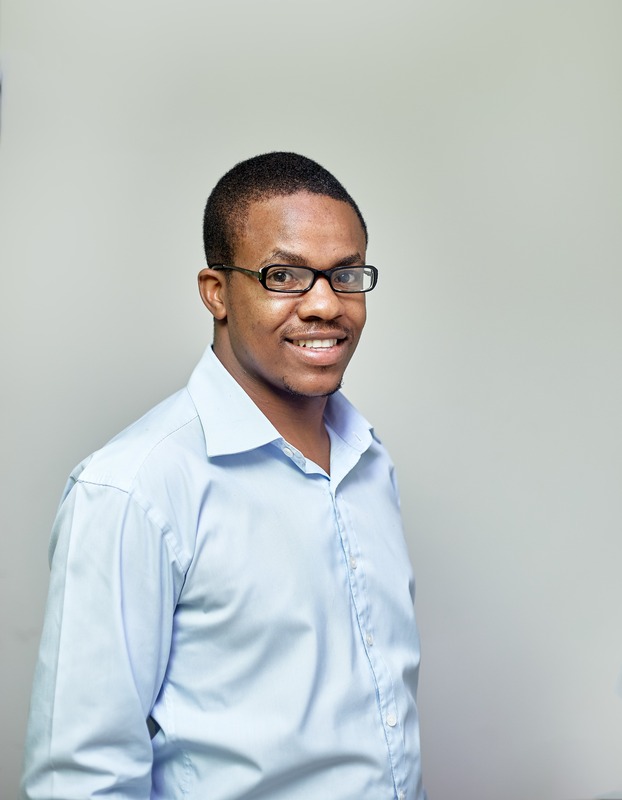 He is an analytic problem solver and team leader with more than eight years’ financial and business management experience acquired in the manufacturing, medical, and agriculture industry in Zimbabwe (Southern Africa). With his accounting knowledge and use of ICT tools, he decided to join the fight against poverty by helping the growth and stability of his parents’ farming business into a profit-making entity focusing on horticultural and grain production. It is because of his success in agribusiness that in 2014, he was selected into the prestigious U.S. Department of State Professional Fellowship on Economic Development in Washington DC and Colorado. Gerald is also passionate about giving back to the community: he has volunteered as a financial advisor for Sanning Foundation which helps smallholder women farmers with extension services, inputs, and market advice. He is also a member if the founding team of theSpace Trust, a youth led initiative that raises public awareness to address some of the most pressing generational challenges of our time. Gerald is a holder of a Bachelor’s Degree in Accounting and also a holder of the CIMA Advanced Diploma in Management Accounting with the Chartered Institute of Management Accounting UK.